As discussed on social, Tears for Fears will be featured at the Kool 105 Kool Concert 2015 alongside two other great bands, The B52s and Berlin. The concert takes place at Fiddler’s Green Amphitheatre and is an all ages show. A few fans have expressed their joy in being able to create new memories at this venue. One fan warns that the Denver weather is tricky in the summer so be sure to bring a poncho. The venue features assigned seats and also a pit. The pit tickets, as many have seen, are about $80 and you enter on a first come first serve basis…aka you’ll need to line up early to get the spot of your choice. The show there is early and it seems that the concert and festivities wrap up about 10pm? Give them a call and find out for sure but this is an early show so it may be a bit warm when you arrive in the June weather and then cooler temps at night. If you have lawn seats, try to upgrade to something closer. The pictures we have of past shows make the lawn seem as if it’s rather far from the stage. 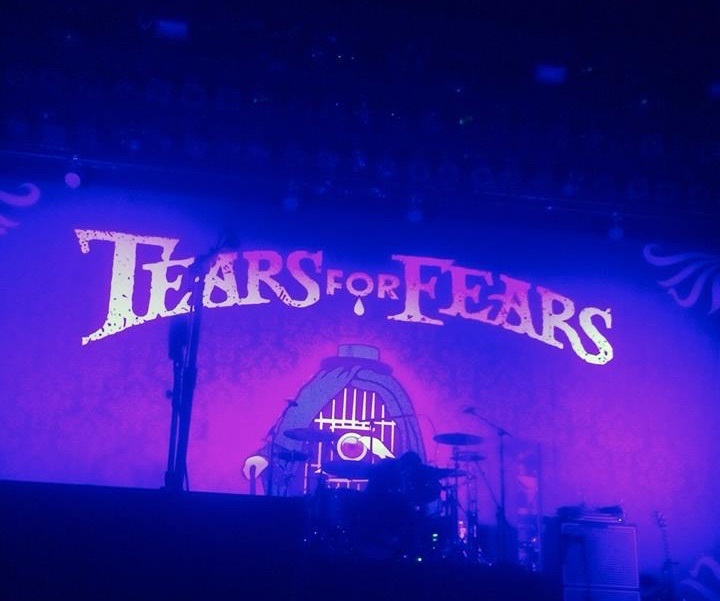 If you’re travelling quite a distance, you don’t want to just “listen” you want to “see” Tears for Fears in all their gorgeous glory…so, try again and get a closer seat. We suggest Hyatt Place at Denver Tech Centre. Right now you can get a standard room at about $130 a night after fees and taxes. The Hyatt Place is different from the other Hyatt hotels in that the rooms are a bit smaller but each has a sitting area with a fairly large couch. If you plan to share a room that’s not a bad option. It may fit up to three people fairly comfortably. But we suggest just getting double beds if you have up to three in your travel party. This hotel also offers breakfast and had plenty of foods at fair prices throughout the day on our most recent visit. If you’re not into festival food, you may want to eat there before you go and take some snacks with you in a small carryall bag. Again, check to see what types of items you can take into the venue with you. Most don’t allow backpacks anymore. One thing you can guarantee is that you’ll sleep well after standing on your feet all day. Direct flights going into Denver are about $300 right now from either coast (one way) on major airlines (not including low cost carriers, you can perhaps get pretty darn good deal on Southwest so just check). For those headed straight to the next TFF show, flights from Denver into Kansas City are about the same. So enjoy these low fares while you can. Sip your water slowly, don’t guzzle so you’re not having to run to the loo excessively. Keep snacks with you and pain killers for your legs or heat headaches. We know outdoor concerts are not everyone’s favourites but that doesn’t mean you have to suffer til the band gets to the stage. Have a good time, use the hashtag #TFF2015 and tweet the hell out of this show! We’ll RT you. 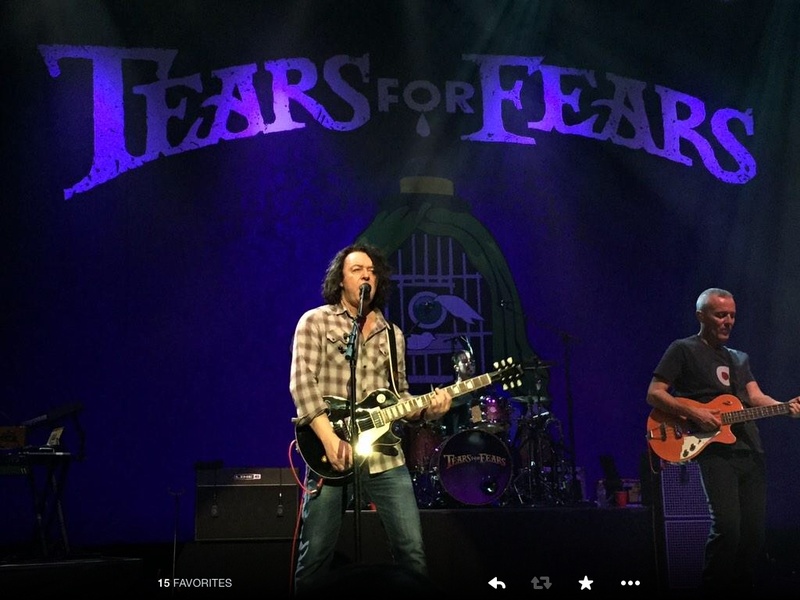 Posted on 22/04/2015 23/04/2015 by International Business and Cultural ExchangePosted in Fan Travel Resources and TipsTagged band travel, Classic Rock, Concerts, Curt Smith, Denver Concerts, Kool 105 Kool Concert, Roland Orzabal, Tears for Fears 2015.